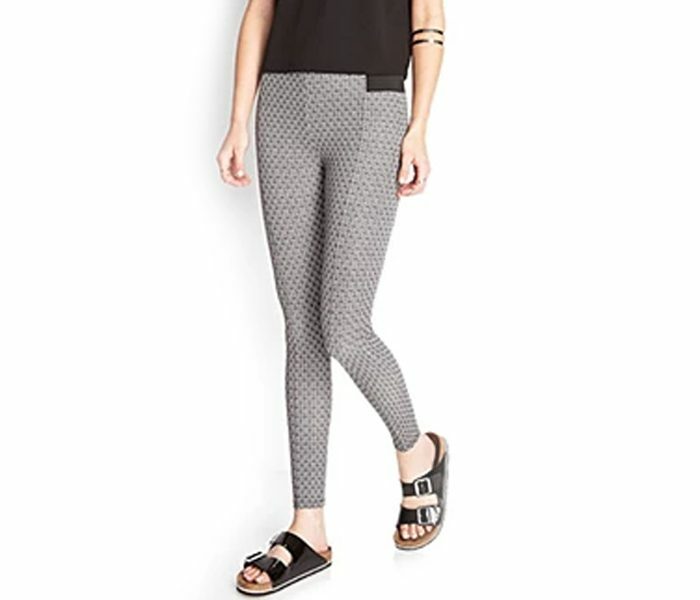 The Self Print Grey Legging is a super simple yet super chic number that sports a blend of versatility with possibility. This mid rise ankle length option can be teamed with a variety of different top wears to create impactful looks for both day and evening. The fabric ensures maximum comfort and breathability to the legs at all times.